I bought a C8 XLT in december 2009. The coating on the corrector was deep blue and very forgiving. Sometime it disapear from the view ! they seller tell me it was hafnium coated. It feel like this picture. I broke accidentaly the corrector (i am a little ggofy ). The scope is now repaired with a new corrector. it seems to work well but the coating is now green and apparently not so dark than before. Edited by jjack's, 21 December 2018 - 03:29 AM. Hafnium is still applied to Starbright XLT OTA's, and the corrector plate actually has a very good transmission of ~97%. The thing we must not forget is that Celestron provided cumulative system reflectivity/transmission numbers. Meaning how much of the light that reaches the scope, actually ends up in your eyepiece (focal plane). To do this we have to calculate the light loss at the corrector plate, primary mirror and secondary mirror. 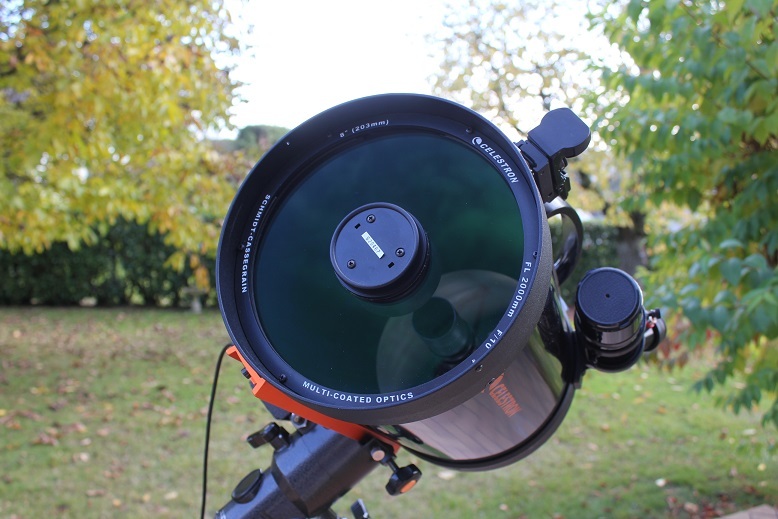 For Celestron XLT, the corrector plate has 97% average transmission, primarry mirror is average at 94% rsflectivity and secondary the same at 94%. I say average because the reflectivity varies over the wavelength spectrum. 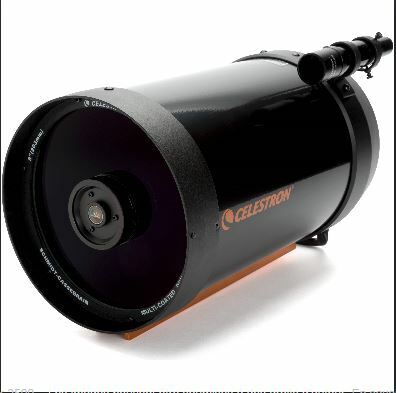 This means that roughly 86% of the light that gets into the aperture of the scope, pass the secondary obstruction, ends up in the eyepiece of your fancy Celestron SCT with XLT coatings. That means that your average asian newt has roughly 85% system reflectivity which is on average 1% less than the SCT with XLT. But 1% is pretty much nothing, so we can say that the same amount of passing light per aperture ends up in your eyepiece. The actual amount/volume of light is modified by central obstructions.  This is light % at the focal plane. From here to your eyes, it has to go through an eyepiece. And it is the quality of that eyepiece that usually has a bigger impact on the image, rather than a few % difference in reflectivity. Edited by Recretos, 28 December 2018 - 05:56 AM. That was for total system transition. Starbright XLT corrector plate has average 97,4% total (with coatings) average transmission across the spectrum. The water white glass that is used for the new corrector plates, has 90.5% transmission without any coatings. The old soda lime glass had 87% transmission uncoated. So 3.5% improvement was done by using better materials. The XLT corrector plate anti-reflective coatings then give further 7-8% improvement, to 97-98% total transmission across the spectrum. Still, you wont be able to notice these improvements in new coatings when looking into the (same) eyepiece. Edited by Recretos, 28 December 2018 - 07:08 AM. Ok. I am just curious why the same hafnium coating can give so differents reflectives colors. The green/blue colour is likely not from hafnium alone, but from different overcoats. thanks Recretos...you are living into a wild country !